What Is The Definition Of Toe Step In Figure Skating? 1. 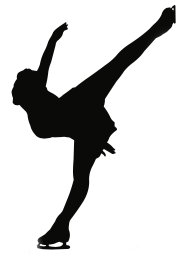 This term refers to a step in figure skating, in which the figure skater walks from one toe pick (a group of sawlike teeth located at the front of the blade) to the other. 1. The skater gracefully glides across the ice, spins and throws in a few toe steps before she takes off for her jump.